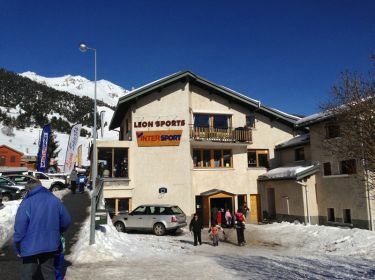 Ideally located, our shop LEON SPORTS is next to the ski lifts, the Tourist office, the ski school and the ski pass office of AUSSOIS. 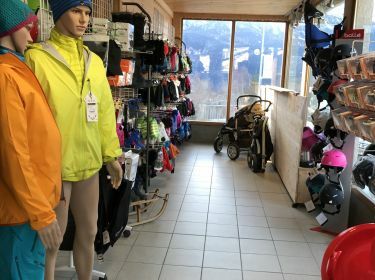 In our shop, you will find a large selection of technical products for the practise of winter sports. 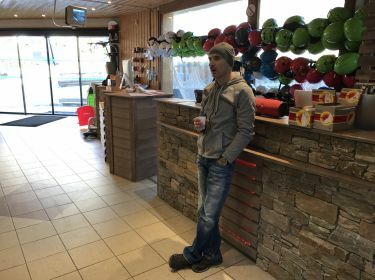 You want to buy a ski or snowboard equipment ? With LEON SPORTS, try it before buying! For your ski and snowboard equipment rental, trust the real ski professionals comitted to the success of your stay. Book online and save up to 50% discount for your ski and snowboard rental. Do not wait anymore, booking online is saving time and money!